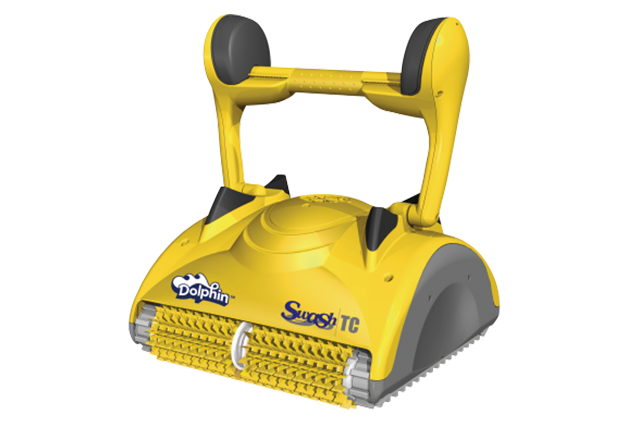 The Dolphin Swash range, the tried and trusted range, is great value for every family and every pool. 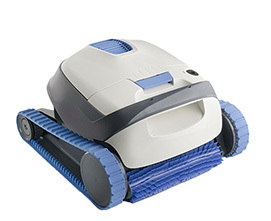 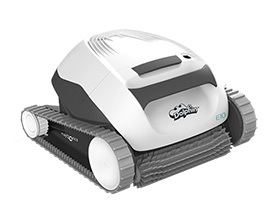 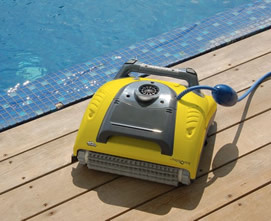 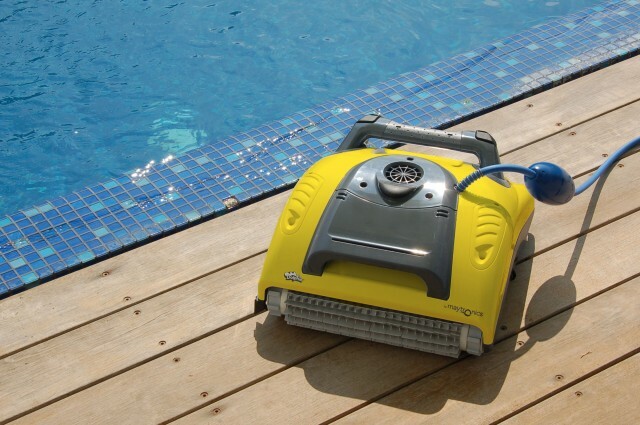 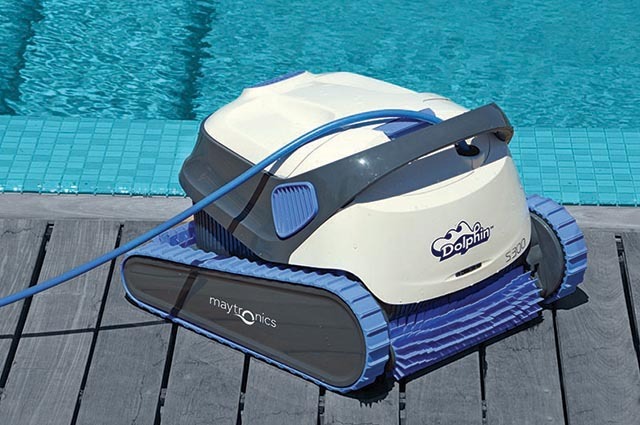 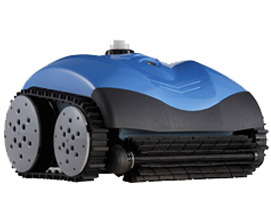 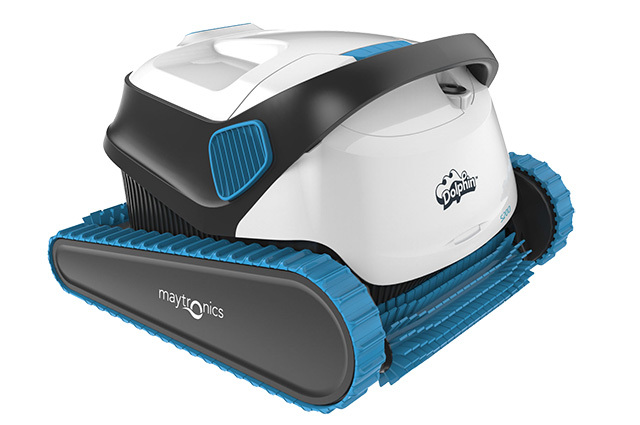 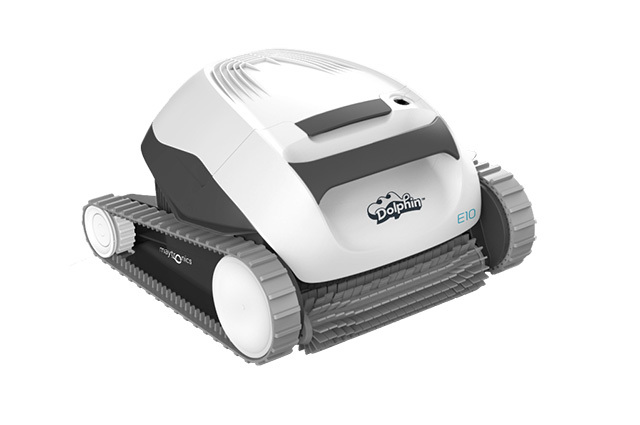 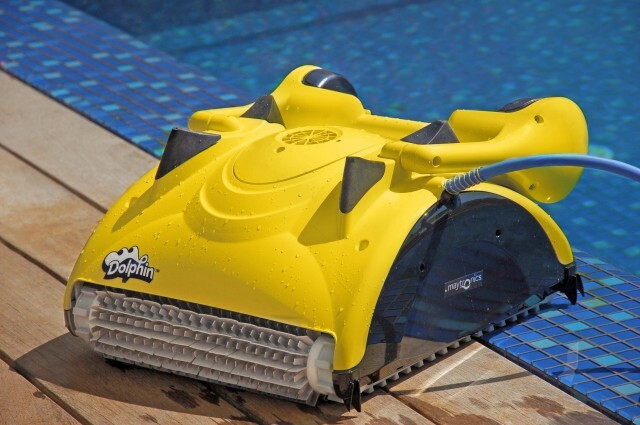 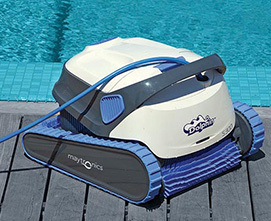 Let a Dolphin Swash robotic pool cleaner make your life easier today! 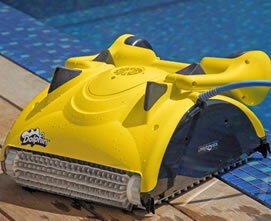 Efficient scanning and filtering ensure accurate and effective cleaning of any pool shape, type and size. 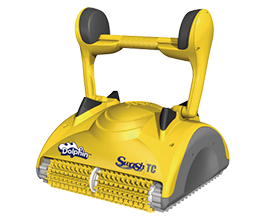 Powerful brushing helps to prevent germination of algae and bacteria, greatly reducing chemicals costs. 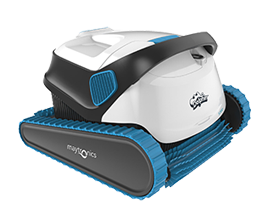 Advanced cleaning technologies save water and energy and reduce backwashes, as its totally independent of your filtration equipment. 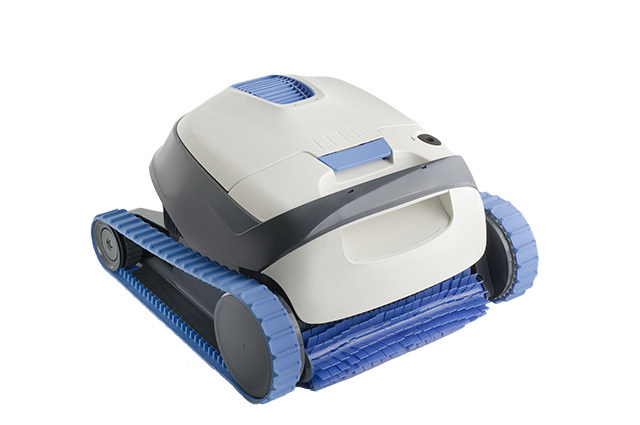 Ease of use and maintenance and proven, long-lasting reliability virtually eliminate after-sales care.